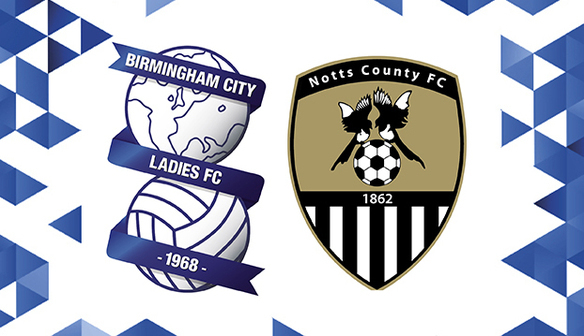 The girls in blue will be straight back to the Autotech Stadium this Sunday (6 July) for the visit of Notts County Ladies in the Continental Cup, 2pm kick-off. Following on from the Blues 2-0 victory over Oxford in the group, David Parker’s side will head in to the battle of the Midlands against Notts County, sitting at the top of the group. A special family ticket for just £15 (2 adults, 2 under 16s) will give access to a host of activities including; Blues’ famous half-time chip and win competition, a raffle for a signed Blues Ladies 14/15 home shirt, and a hog roast, with hot pork baps served with stuffing and apple sauce available for £3. 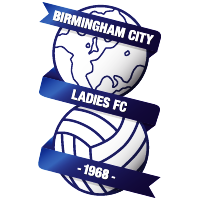 Single match tickets for the game are available at just £6 for adults and £3 for concessions, with a discount available for Birmingham City Football Club’s 13/14 season ticket holders at just £5 for adults and £2 for concessions.